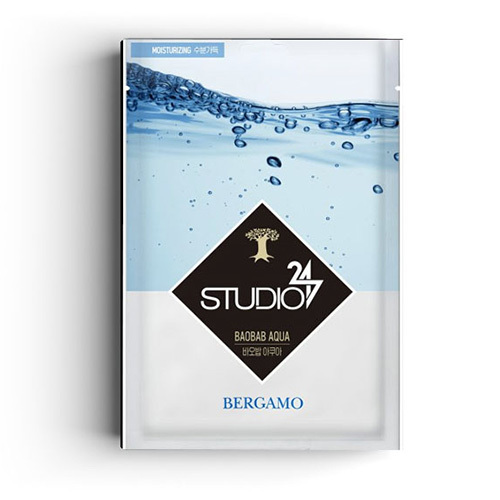 The Studio 247 Baobab Aqua Mask is an intensive moisturizing mask. The Baobab tree extract moisturizes skin effectively for a long period of time. Adenosine is also included to help with wrinkle care.